Engraved Tankards make excellent gifts for 'beer drinking' sportsmen and women, such as rugby players. 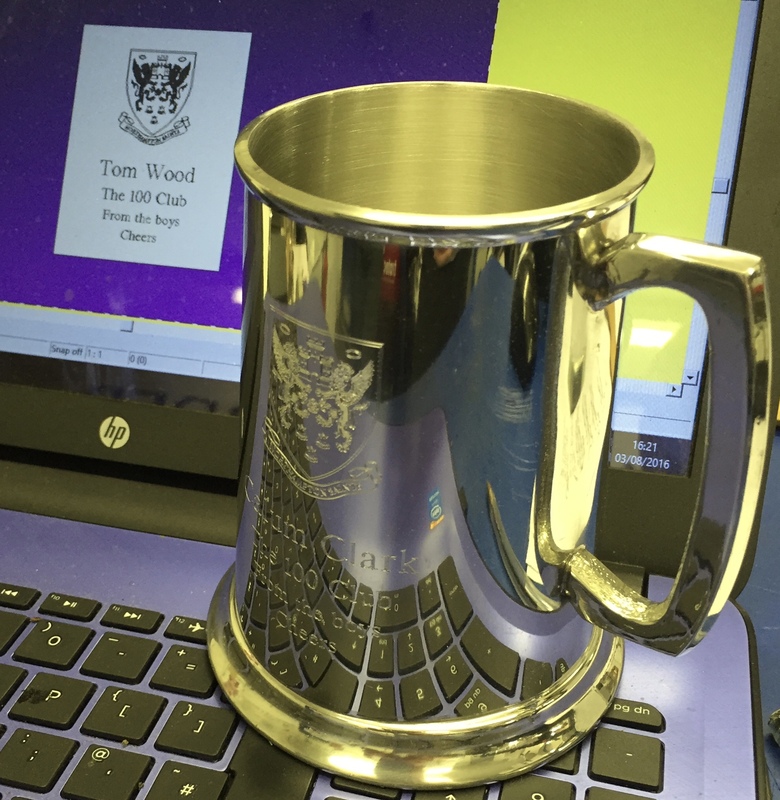 Engraved Tankards are bound to get plenty of use over their lifetime and help rekindle memories of the achievement for which they were awarded! 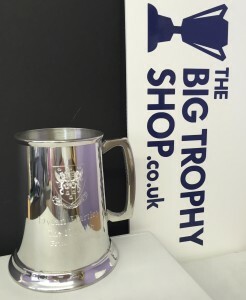 Last week we had the privilege of producing a number of Engraved Tankards for rugby players who had made 100 or more appearances for Northampton Saints. 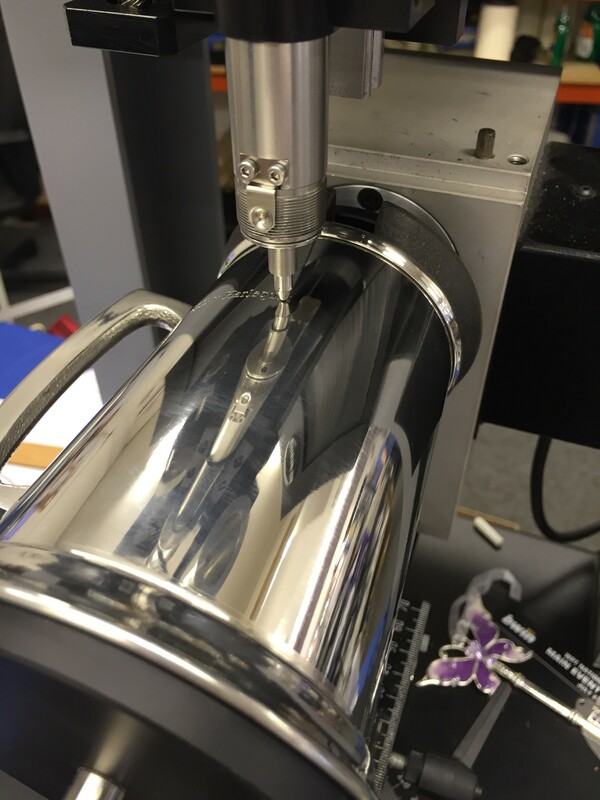 The process of producing an Engraved Tankard firstly requires digitising a logo, in this case the Northampton Saints club emblem. Logos are normally provide by the customer but we will always help lift the logo required from the internet, providing we have the owners permission. 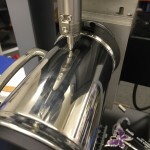 Once the logo is digitised the 'artwork file' is converted to an engraved image or lettering using our engraving machine. 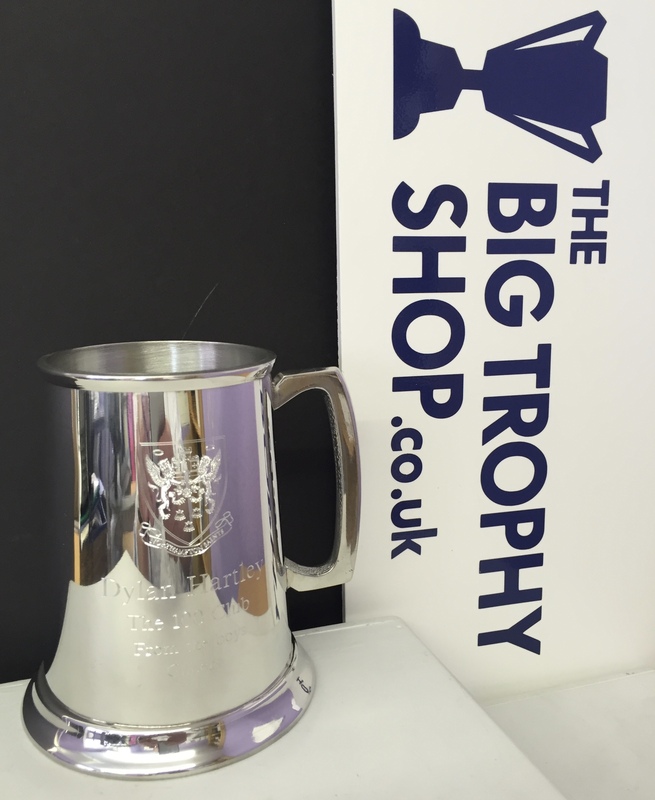 If you would like to buy a metal or glass tankard for an award we have a selection available in the shop and online. We charge 30p per letter and our tankards start at £8.99.